Wendy Harcourt is our office manager at Harcourt Chiropractic Office. Not only does she do an excellent job as an office manager but she also has a green thumb when it comes to flowers and gardening. The flowers in this video are from her gardens which brighten the office. She cares for her home gardens as well as the office beds. My mother had taken care of the office beds for years and they always looked great and Wendy carries on the tradition. Three of Dr. Harcourt’s four sons chose to follow in his footsteps and earned their degrees as Doctors of Chiropractic. 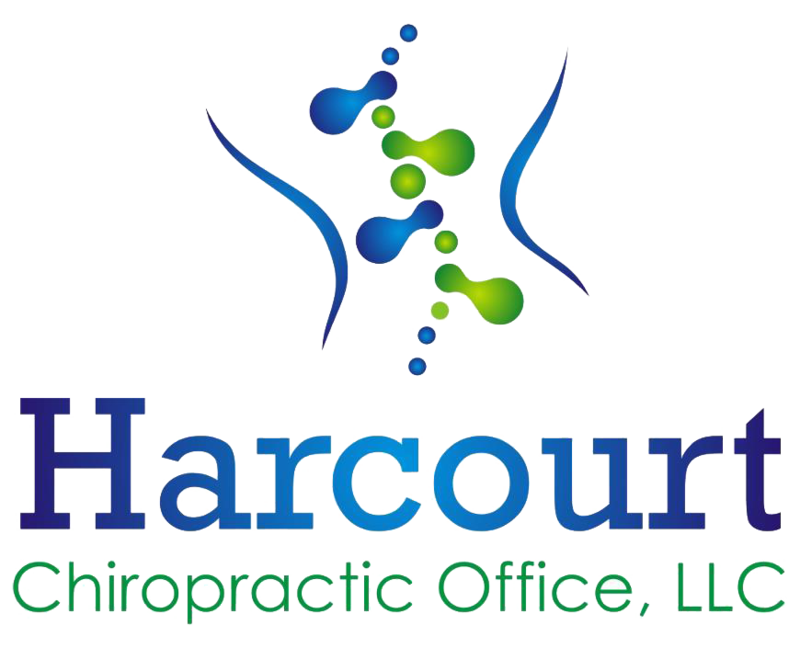 At this time Gary E. Harcourt, D.C. practices in West York serving York County residents with state of the art natural chiropractic care and pain management.